Bitsum Technologies, located near Knoxville, TN, is a profitable and privately owned software company that provides software and expertise in the fields of Windows Optimization, Embedded Linux Development, Lossless Compression Algorithms, and much more. However, for the last decade most of our attention has gone to macro-level CPU optimization and automation. 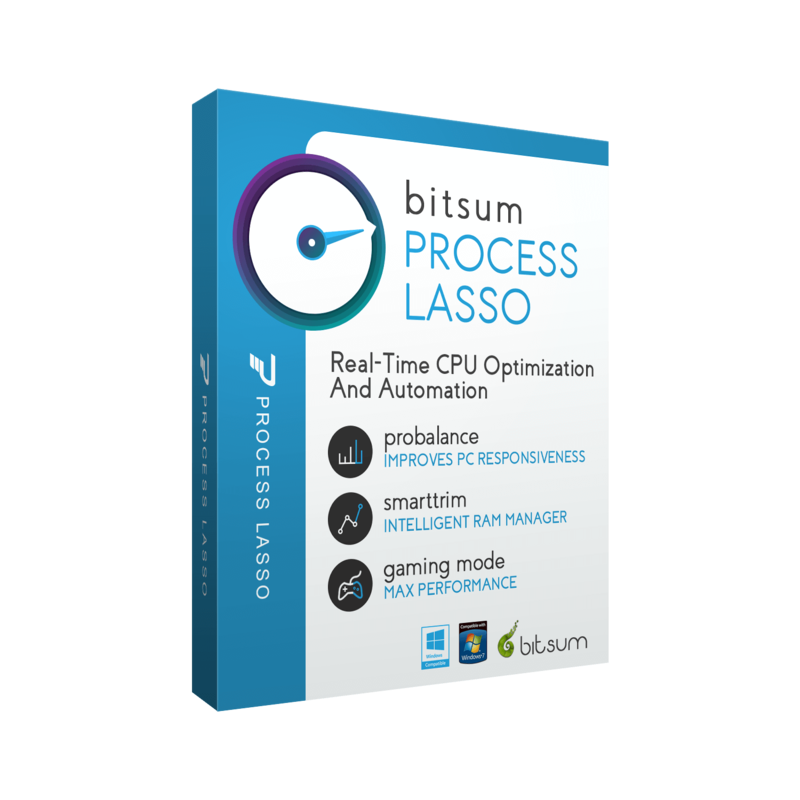 TL;DR Bitsum is a modern software company that acts with agility, creativity and innovation. Our software solves pressing problems. We earn our money through real value and support to our customers, and we’d have it no other way – Put us and our products to the test! offers process priority optimization, CPU core affinity optimization, power plan automation, automated rules, etc.